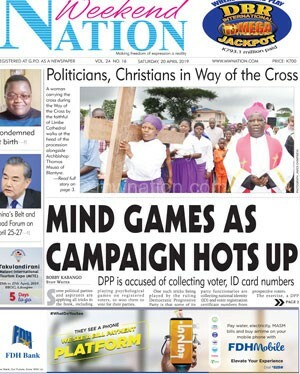 Electoral stakeholders, including opposition political parties, have welcomed a decision by taxpayer-funded Malawi Broadcasting Corporation (MBC) to open up to all contesting parties and candidates in the May 21 2019 Tripartite Elections to level the playing field. MBC, which in previous elections has come under fire from stakeholders for its biased coverage towards the political party in power, has pledged to open up the airwaves effective March 19 2019 when the 60-day official campaign period opens. 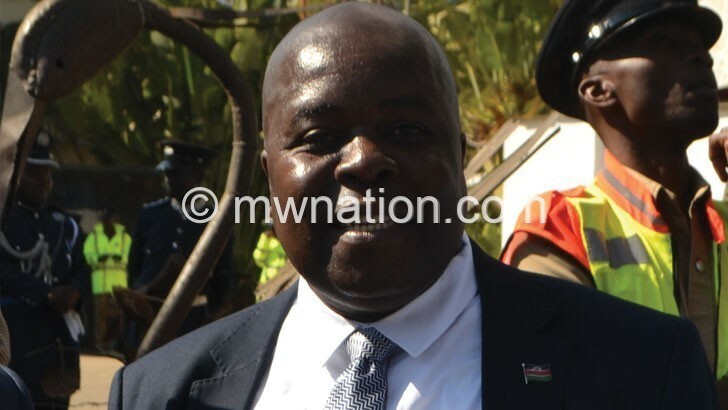 In an interview yesterday, MBC director general Aubrey Sumbuleta said the broadcaster is working with Malawi Electoral Commission (MEC) to ensure that all candidates are given an equal platform on MBC radio stations, television channel and online platform to publicise their manifestos to enable the electorate make informed decisions. He said MBC, among others, is offering a 30-minute question-and-answer session to each presidential candidate approved by MEC to articulate what they have to offer to Malawians. will be asked similar questions for fairness and these questions will be shared to them in advance to facilitate good preparation. Besides the 30-minute programme, political parties will also be asked to record a three-minute campaign messages highlighting promises in their respective manifesto. He said such recordings will be facilitated by MEC. Sumbuleta said the offers were extended to the parties during a recent National Elections Consultative Forum (Necof) meeting in Lilongwe. He said: “This is the first time in history for MBC to air 30-minute recorded programmes for each presidential candidate in an election. Reacting to the offer, opposition Malawi Congress Party (MCP), UTM Party and People’s Party (PP) described the proposal as a positive development. However, they were all skeptical if the broadcaster would level the playing field. Said MCP spokesperson Maurice Munthali: “It is difficult to trust MBC. That institution is in political captivity. It has violated the rights of many Malawians by denying the opposition space. UTM Party spokesperson Joseph Chidanti Malunga said they have been looking forward to such a development. PP spokesperson Ackson Kalaile Banda said MBC through MEC had already communicated to his party and they were working on the programmes. MEC director, media and public relations Sangwani Mwafulirwa said to rule out any bias, MBC will provide a schedule which will be shared with the political parties. He said MEC has already written all political parties to submit recorded messages of their campaign promises to the commission by March 15. Media Institute of Southern Africa (Misa-Malawi) chairperson Teresa Ndanga applauded MBC for the arrangement, urging the institution to extend the spirit of inclusiveness and aim to broadcast news in affair and balanced manner even beyond the campaign period.